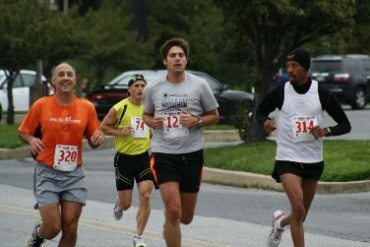 For the 30th anniversary of the running of the Delaware Distance Classic, the race committee thought big. It added a 5K, which hadn’t been run in conjunction with the 15K in several decades. 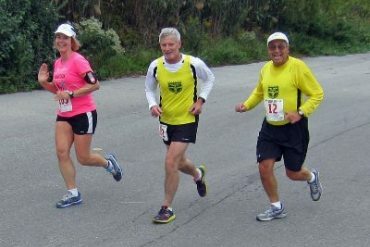 It had an improved 15K course, which went to the Peterson Natural Area, re-certified for another ten years and had the 5K course certified as well. It went after more sponsorships and got them. 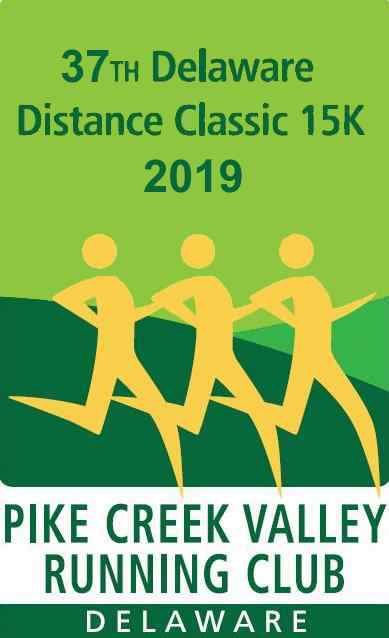 The good news is that the funds brought in by the sponsorships and the registrations, will allow the club to not only contribute to more charitable organizations, but will put Pike Creek Valley Running Club on solid financial footing for another year. 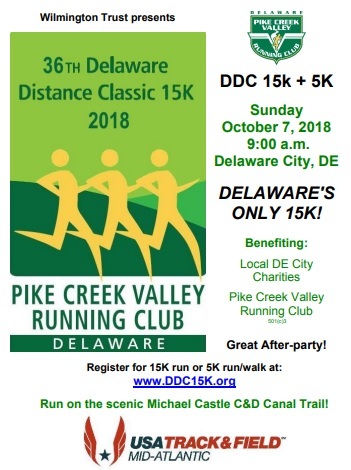 PCVRC especially thanks title sponsor New Balance – Brandywine and Christiana as well as presenting sponsors M & T Bank (15K) and Tap Scene B+ Race Foundation Team (5K). 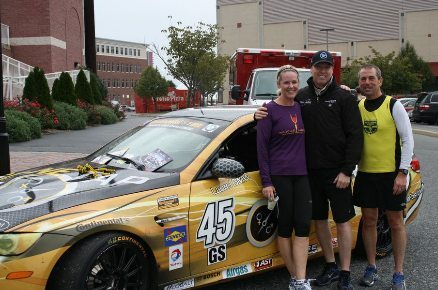 Other sponsors were Foot Care Group, Andrew McDonough B+ Foundation, Harvest Market, Cheskin Chiropractic, Perpetual Motion Sport, Party Pizza, Hockessin Athletic Club, Dan Weintraub, Access Labor Service, Primier Wine & Spirits and Caffe Gelato. The Andrew McDonough B+ Foundation and the Mike Clark Legacy Foundation as well as other charities will receive funds. 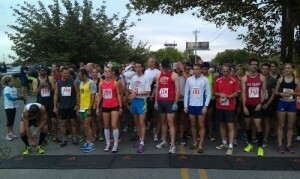 Not such good news was that the 5K had smaller attendance than hoped with 63 finishers. The threat of rainy weather was probably a factor. The committee felt the race was large enough to try it again and to work on growing it. 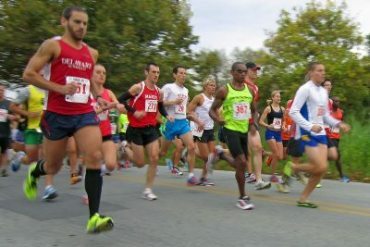 The 15K had slight growth in registrations and finishers (356; 344 in 2011). The only negative comments from the participants were that some of the mile marks for the 15K appeared to be off. That will be checked and corrected. The presence of a regatta, which stretched from one end of the riverwalk to the other, created unanticipated problems. Two vehicles had to be moved where the riverwalk ended at East Poplar St. so that the runners could get off the walkway and onto the street. An industrial area, which is normally deserted, was packed with parked cars. Fortunately no vehicle was attempting to move while the race was going on, but that could be a problem. The race committee will be checking on dates in the future to avoid such a conflict. 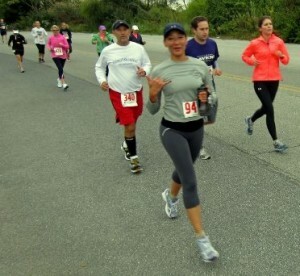 On the positive side: Some runners appreciated the unexpected presence of spectators. 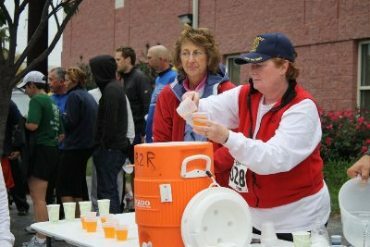 Additionally, many finishers liked the availability of beer after the event. The pizza was good and didn’t run out. The tech shirt for the 15K featured a re-designed logo on a black shirt. A few requested sizes ran out and the committee will tweak the amounts of each size to try to approximate the demand for various sizes. The race committee appreciates the great job done by our volunteers! 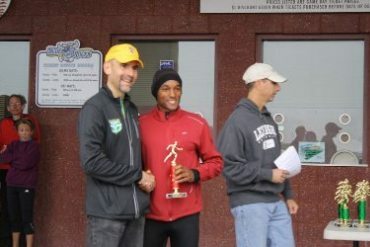 Overall Male 15K winners: Darryl Brown, 1st, 48:43; Steve Sinko, 2nd, 50:45; and Matthew Szymascek, 3rd, 51:38. 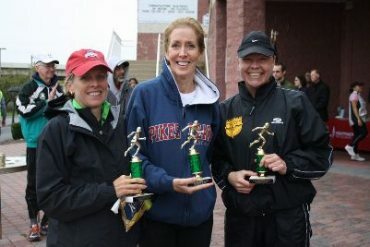 Overall Female 15K Winners: Tina Muir, 1st, 53:36; Emily Shertzer, 2nd, 55:11; and Linda Hawke, 3rd, 57:47. 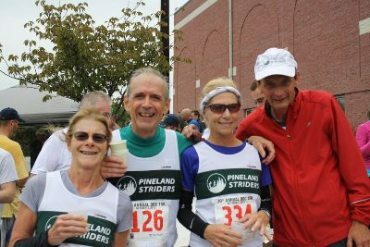 The oldest participant in the 15K, 81 year-old club member Don Monagle, broke his state age-group record set last year with this year’s time of 2:31:33. 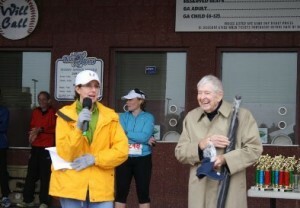 At the awards ceremony the recent achievement of 88 year-old club member Hugh Campbell was recognized. 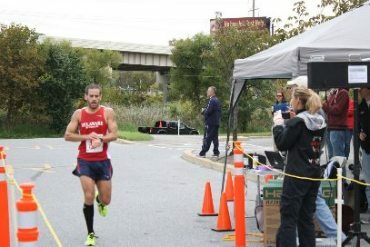 On the previous Sunday, Hugh ran in the National Masters Championship 5K in Syracuse, N.Y. and set an age-group(85-89) world record by running 26:45. Both PCVRC and MA-USATF presented Hugh with some small mementos. 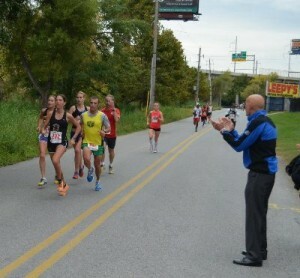 The DDC 15K also was part of the MA-USATF Grand Prix Series. In all 75 MA-USATF members participated in the event and seven teams met the requirements to post a score. All proceeds benefit PCVRC, The Andrew McDonough B+ Foundation, and The Mike Clark Legacy Foundation (which supports Boys and Girls Club of Delaware). 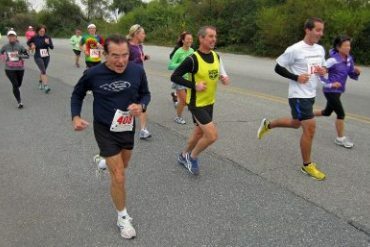 Thanks so much for running with us in Wilmington! 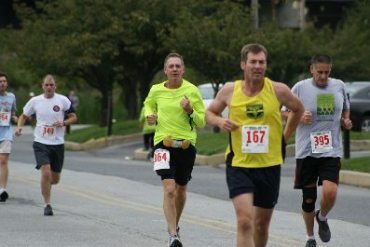 With 356 15K finishers and 63 5K finishers, this was our largest turnout in over 10 years. 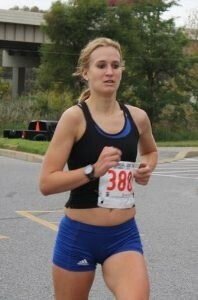 Copyright © Pike Creek Valley Running Club - Wilmington, Delaware. 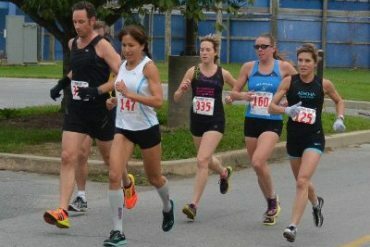 Delaware Distance Classic 15K & 5K Annual Road Race for runners and club teams.